Megan Mullaley hosted the 2019 Screen Actors Guild Awards held on Sunday, January 27, 2019 and honoring the best performances in television and films of 2018. 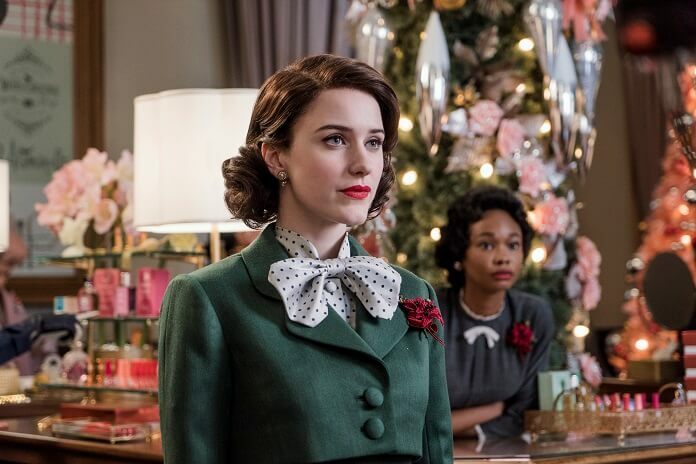 After a rocky start with more jokes that missed their marks than landed, the SAG Awards show quickly moved into honoring The Marvelous Mrs. Maisel with three awards (Female Actor, Male Actor, and Ensemble in a Comedy Series). 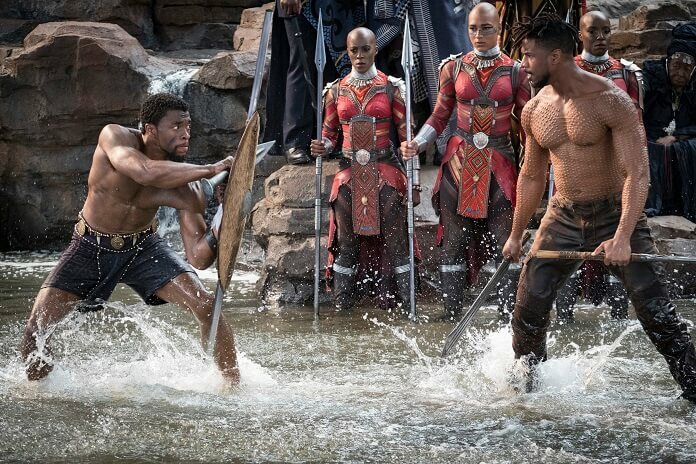 On the film side, Black Panther snagged the Best Ensemble award, the SAG Awards equivalent of Best Picture. Black Panther also earned the Stunt Ensemble award which was announced on the awards show’s silver carpet prior to the broadcast. The 2019 SAG Awards threw the Oscar race into turmoil. Rami Malek was one of the night’s surprise winners, snagging the Male Actor in a Leading Role award for his performance in Bohemian Rhapsody. A Star is Born went into the night with the most nominations, but failed to earn any awards. And another awards season favorite, The Favourite, also went home empty-handed.